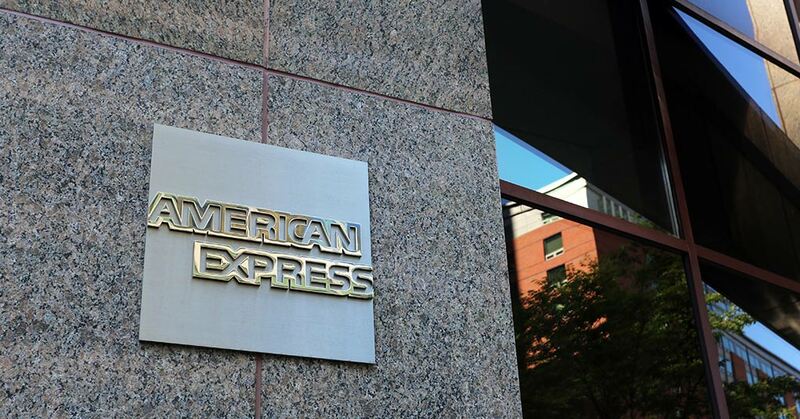 American Express and Bill.com announced a strategic partnership with a new offering: American Express “Vendor Pay” by Bill.com. Vendor Pay couples automating accounts payable (AP) process with the ability for businesses to seamlessly pay vendors with their Business or Corporate Card, without setting up a new Card account. This new solution streamlines vendor payments, improves working capital and cash conversion cycles, and provides better data for payment reconciliation. Vendor Pay allows American Express Business and Corporate Card Members to pay their company’s bills with more control and visibility over the AP process. It also provides enhanced security through the single-use virtual account numbers with their existing Business or Corporate Card. In addition to paying vendors via virtual account numbers, the partnership with Bill.com will also provide American Express Business and Corporate Card Members the option to pay with Bill.com’s ACH and check services. Once users enroll, they can begin to make payments through an easy-to-access navigation bar and view real-time status updates.